Personal income for Americans decreased by 0.1 percent in January, according to new data from the U.S. Department of Commerce. 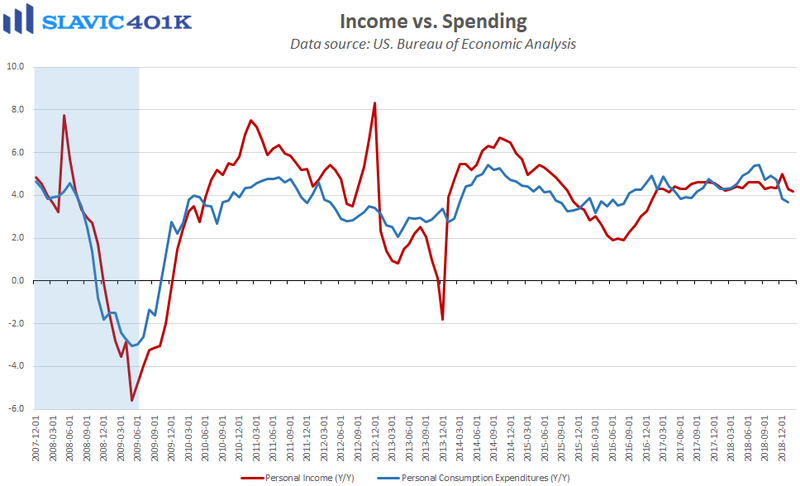 That is not too surprising following the 1.0 percent spike in December, and additional data from the Commerce Department out this morning showed that personal income lifted by 0.2 percent in February. Despite the recent wage gains, consumer spending rose by just 0.1 percent in January, a smaller increase than anticipated. Due to the partial government shutdown, consumption data for February will be delayed another month. 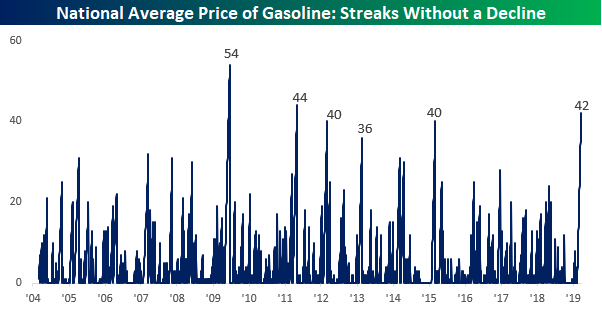 However, given that gasoline prices continued to grind higher throughout the first quarter, we will probably have to wait a bit longer for a more pronounced bounce back in spending. Helping drive that eventual rebound in consumption will be Americans’ recent uptick in savings. Specifically, personal saving as a percentage of disposable personal income, i.e. 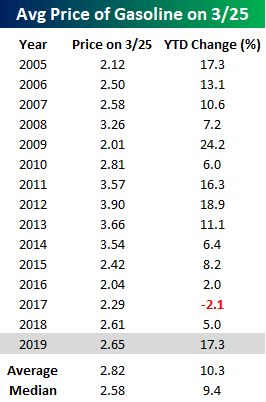 the personal saving rate, held near a 3-year high in January and the amount of money set aside totaled $1.19 trillion. 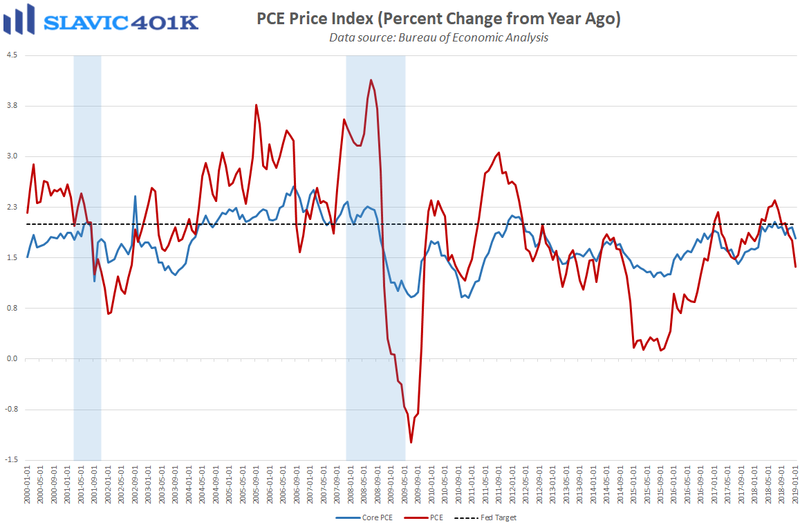 Elsewhere in the report, the Federal Reserve’s preferred inflation gauge held comfortably below the 2 percent “target” even after accounting for the volatile food and energy components. This will help monetary policymakers justify their new “patient” approach to raising interest rates, and in turn potentially support consumer sentiment in the medium-term.